Look out world, there’s a new GWG in town! She’s got the gift of gab, she’s helpful, loaded with skills, and who knew she was funny?! Get ready to feel the “burn” of #Alexa! 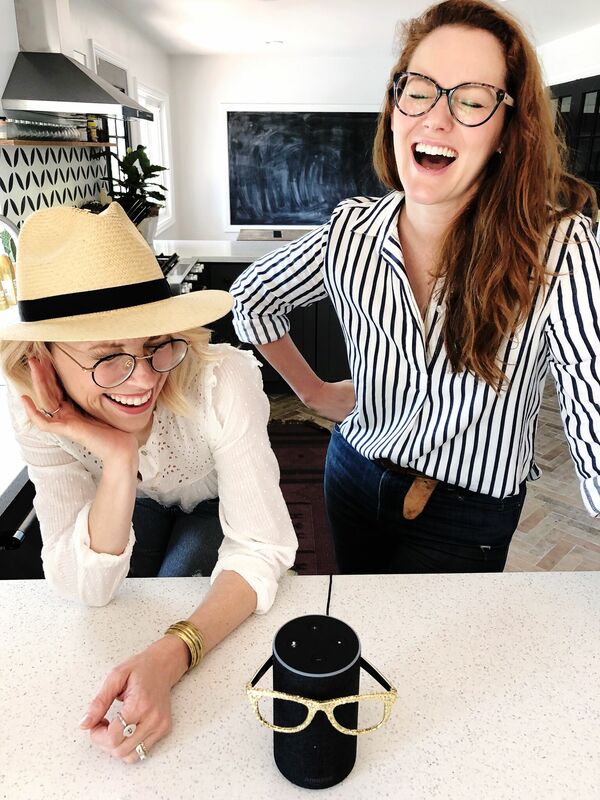 She’s all fired up and ready to help us all stay humble and keep a sense of humor with this hilarious new Burn feature of the Amazon Echo that allows us all to have a little light-hearted fun with our friends and family. Can you take the heat? Watch and Burn!